The advantage of strawberry silvery black weeding film:1. the silver on the surface of the plastic film has strong reflecting ultraviolet light, and it can avoid pests such as wings, aphids, thrips, and so on. 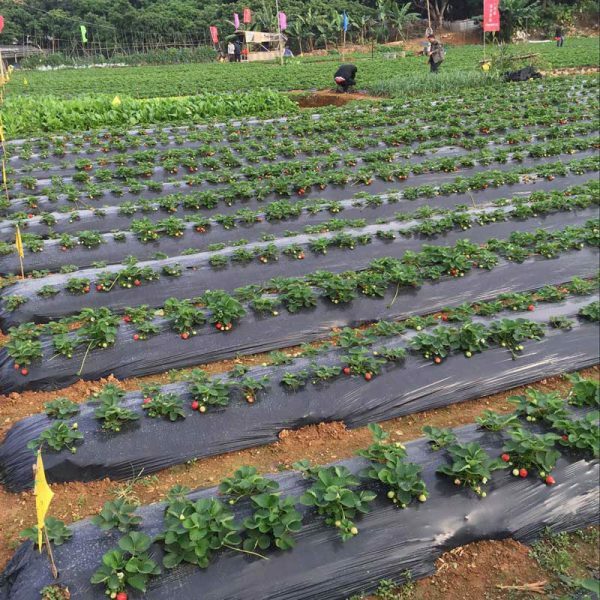 Why do we choose strawberry mulch film to plant strawberry? 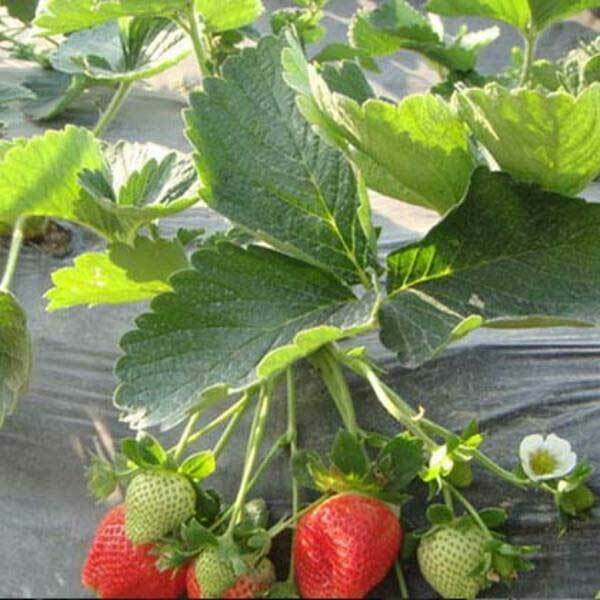 Strawberry root growth temperature is 5-30℃, suitable temperature 15-22℃, the temperature is higher than 30℃ and sunshine is strong, shade measures need to be taken. So the use of strawberry silver black film is the best choice. The silvery black strawberry can keep warm, and it will not heat up too much. Strawberry is light loving plant and has strong shade tolerance. 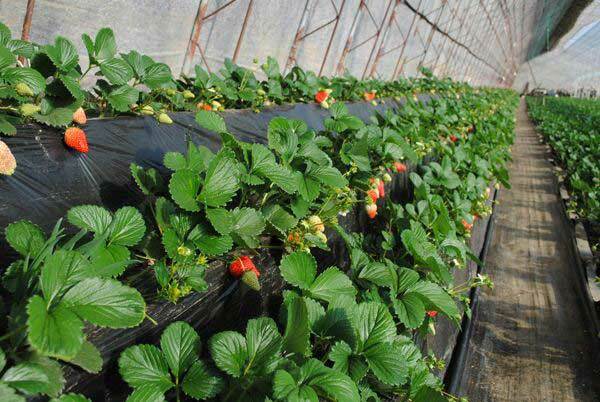 Strawberry has shallow root distribution, large transpiration and strict water requirements. Strawberry ground covered with strawberry planting film or strawberry Silver Black film, can achieve preserve moisture, water, and waterlogging effect. Strawberries are suitable for growing in fertile, loose, neutral or micro acid soil. 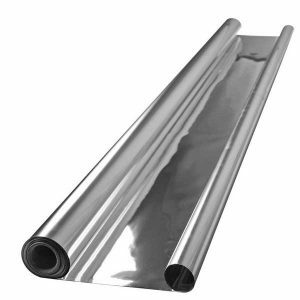 1. the silver on the surface of the plastic film has strong reflecting ultraviolet light, and it can avoid pests such as wings, aphids, thrips, and so on. 2. silver on the surface has powerful reflective function, which can increase the absorption of fruit backlight. 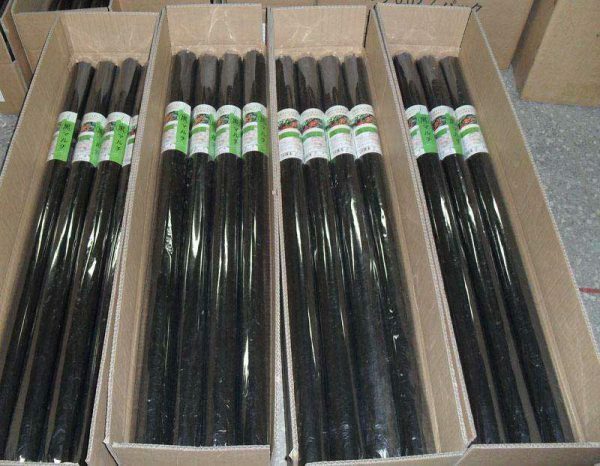 3. strong anti light effect can effectively reduce the ground temperature. Under the same conditions, the temperature is about 2-4℃ lower than that of black plastic film. The higher heat effect ensures that the surface temperature has better insulation effect and lower temperature difference at night and winter. 4. promote photosynthesis in crop roots and speed up fruit coloring. 5. prevent loss of fertilizer and soil, effectively control soil moisture and reduce diseases and insect pests. 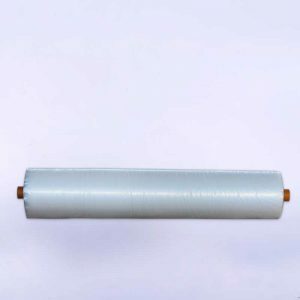 6. anti aging agents prolong the life of silver black film and ensure its function. 7. reduce manual labor such as weeding, spraying and watering, greatly reducing production costs. 8. early harvest, increase production, value added, and increase economic benefit. 9. green, environmental protection, pollution-free, long-term maintenance of soil ecological balance. Color: White color or transparent,black,silver & black,red,blue and so on. 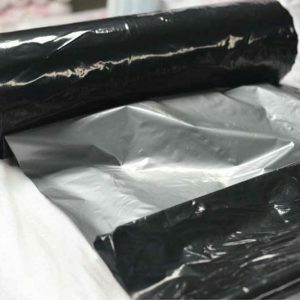 The Silver Black plastic film is multi-functional plastic film with silver and black sides. 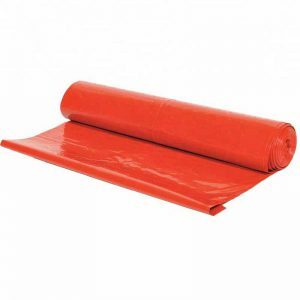 It has the characteristics of pest control, grass prevention, daytime cooling, night heat preservation, moisture conservation, maintenance, increase production and increment.